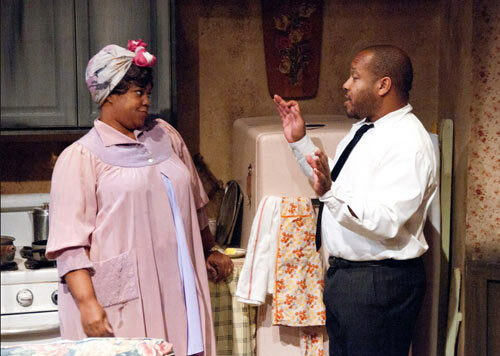 Right now at The Pear Avenue Theatre you have a rare chance to see a top notch production of Lorraine Hansbeery's, "A Raisin in the Sun." This is a funny, moving, and thought provoking production. Apparently, there are very few tickets left, so go to the web site and order them right away. Here is a link to a review of the show by Ben Marks of KQED. "A Raisin in the Sun" at The Pear Avenue Theatre, shows through July 10, 2011.